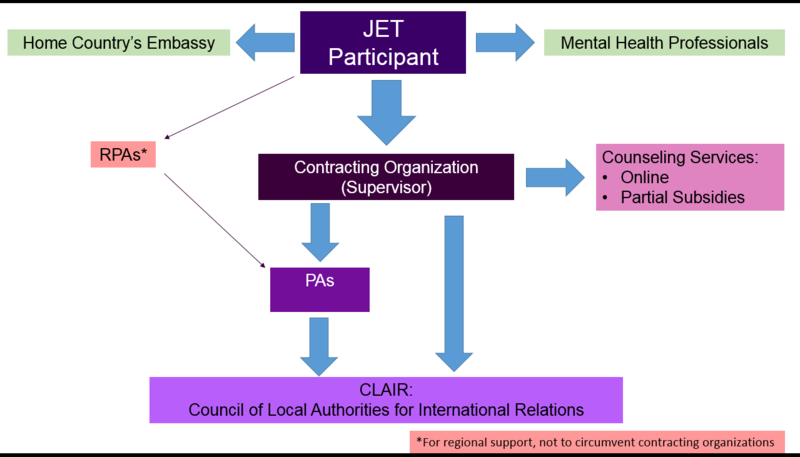 Gifu has a developed support system to help you with whatever arises during your time on JET. Your first point of contact should always be your supervisor. If you wish to contact a PA, please let your supervisor know about the issue first.